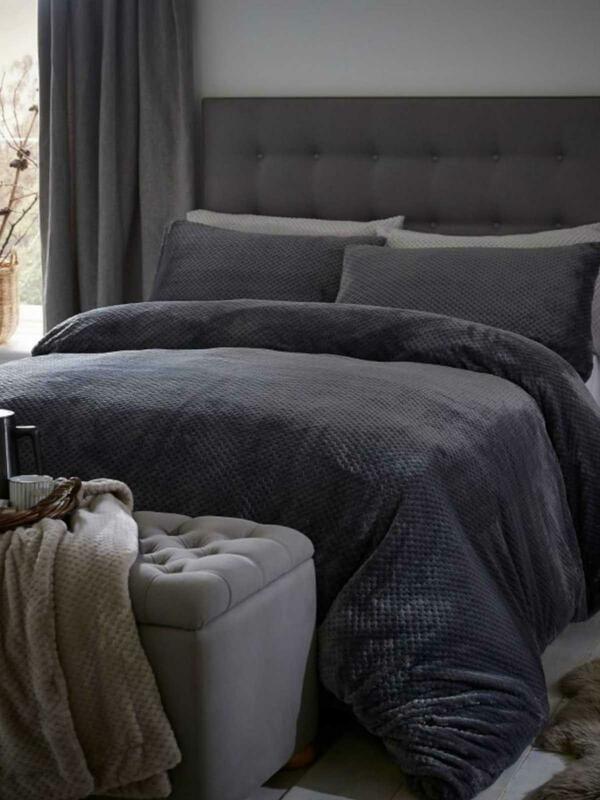 The Silentnight Waffle Fleece duvet set is presented in a charcoal colourway and is perfect for those colder winter months. The super snug style brings a touch of warmth and comfort to your bedroom. The soft textured material is beautifully crafted from waffle fleece making it warm and inviting for those cosy nights in. 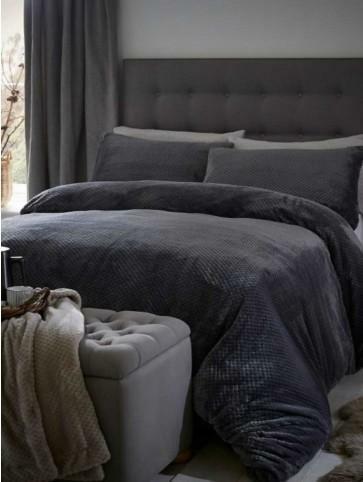 The Silentnight Waffle Fleece duvet set is available in Double, King & Super King ideal for all bedrooms.